Domino’s… An ultimate Italian dining restaurant – Great Italian Pizzas!! Over the years, Domino’s has been recognized as an ultimate Italian dining restaurants that offers some of the finest mouthwatering Italian cuisine. The Italian pizza restaurants is a renowned pizza place that has most certainly enjoyed the patronage of thousands and millions of people across the world. The variety of pizzas and pastas that they serve has now become a popular form of fast food that families as well people of all ages enjoy and relish on a variety of occasions. The contemporary form of pizzas that this Italian restaurant serves has evolved in many ways. However the originality of pizza in the 100% mozzarella cheese and tomato sauce has not changed. Many new pizzas and pastas have been introduced to significantly suit the taste of different people in different regions across the world. The concept of placing vegetable or meat toppings was first introduced by the Americans and is now widely accepted by most pizza lovers. In addition to pizzas, as of late Domino’s has now started to serve a Veg Italian Pasta & Non-Veg Italian Pasta as well as desserts. 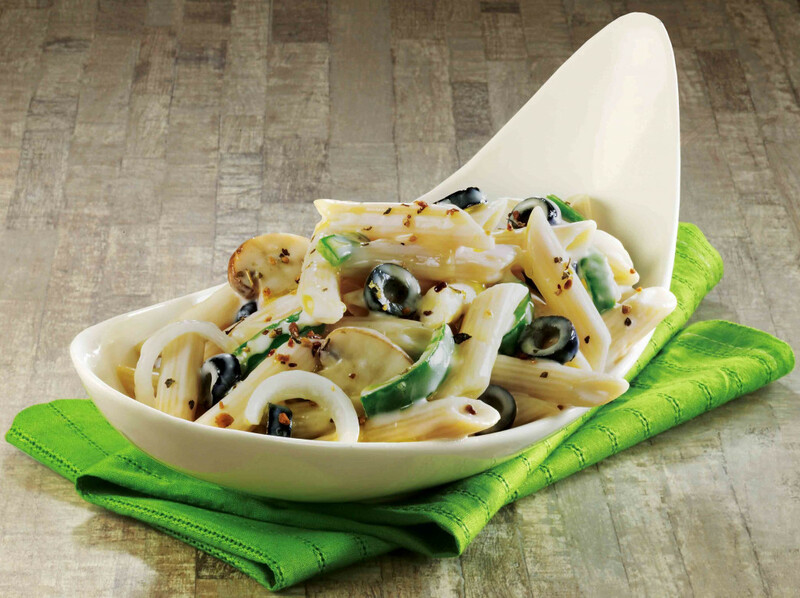 The pastas are served with ethnic sauces, which seem to tantalize the taste buds of millions of Domino’s fans worldwide. The pastas that are delivered as a part of this fine Italian dining are baked to perfection so as to retain their nutritional value and offer great taste. One of the best things that can be noticed about this Italian restaurant is that it also offers its customers the flexibility to build his or her pasta in a bowl. As a customer, you have the liberty of choosing from two different pasta sauces in veg and non-veg category to suit your taste. You can cherry pick your own pasta with the flavor that you would really want to relish. In order to add more variety and to cater to different people, Domino’s also offers a variety of breads as a part of its Italian meals. You can choose from an assortment of garlic bread, stuffed garlic bread and spicy twisty bread. Garlic bread sticks with several different combination of cheese dips seems to be an all-time favorite for most people and can be found at the top of the menu at most outlets. or anything that your heart desires. To compliment the Italian pizzas, the Italian restaurant also offers a fine selection of beverages. With so much to choose and relish, it is most certainly a happening place to be at with the entire family!